A preoccupation with digital media does not mean reading books is off the menu for youth – that’s the view of Massey University Shakespeare specialist Dr Bill Angus. 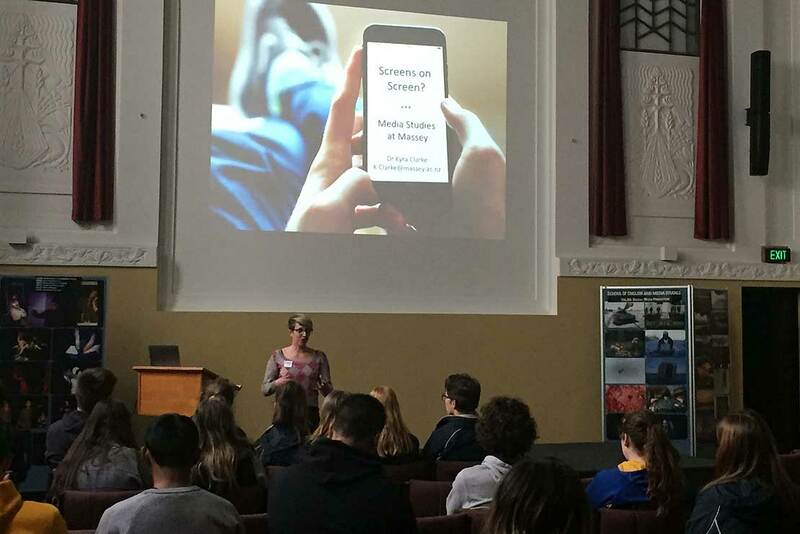 He organised an NCEA English day attended by 100 secondary school students on a range of topics, including new forms of storytelling via comics and smartphones. The event, on September 26, encompassed various different aspects of the University’s English curriculum, such as Shakespeare, contemporary film, creative writing, theatre and comics. Students travelled from across the lower North Island from schools in the Hawke’s Bay and Taranaki as well as Palmerston North. Dr Angus says the day of workshops set out to inspire by giving teen students insight into studying admired literary works and an opportunity to understand the English curriculum offered by universities. “With the rise of digital technologies, some question the relevance of studying English at a tertiary level,” says Dr Angus, a senior lecturer in the School of English and Media Studies. He feels there’s no need for paranoia towards digitalisation, asserting that the internet has had an increasingly positive effect on literary studies and the publishing industry. 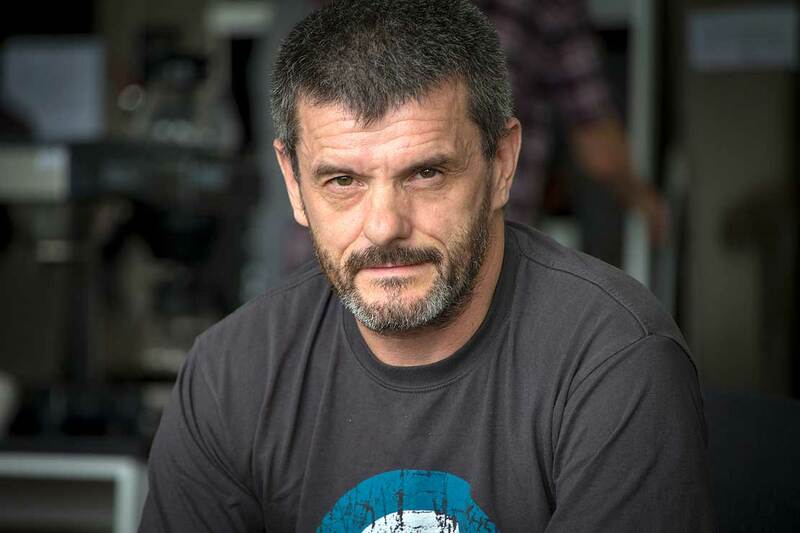 He hopes the day of workshops will inspire Year 12 and 13 students by showing them how literature in all its forms can offer alternative ways of thinking. “Sometimes what we do [in the study of literature] doesn't appear to have an immediate value – but it does have a longer lasting and more permanent value, socially, culturally. That's the kind of understanding we try to point people towards,” Dr Angus says. Students rotated through a series of workshops run by School of English and Media Studies staff, including award-winning playwrights such as Associate Professor Angie Farrow and novelists Dr Tina Makereti and Dr Thom Conroy. Dr Angus delivered the Shakespeare component, focusing on Hamlet. A firm believer in the Bard’s relevance today, he also understands the challenges associated with studying his works. As well as offering a taste of tertiary-level English, the workshops were designed to also help students achieve many of their NCEA standards. Participating schools included: Freyberg High School and Tai Wānanga Tu Toa (Palmerston North), Waitara High School (Taranaki), Central Hawkes Bay College, Flaxmere College, Havelock North High School and Taradale High School (Hawke’s Bay).